Arts & Crafts in Highlands NC This Weekend! Arts & crafts will be on display in Highlands NC this weekend. The annual Village Square Art & Craft Show will take place Saturday and Sunday, May 26 and 27, from 10 am through 5:00 pm, showcasing some favorite artists as well as some new artists. The Art & Craft Show is a great opportunity to spend the day this Memorial Day Weekend, whether you simply want to browse or would like to buy something special and unique. The arts and crafts on display this weekend in Highlands NC include folk art, paintings, pottery, jewelry, baskets, sculpture, and so much more. In addition to art and crafts, Village Square will be alive with music, food, face painting and demonstrations for all ages to enjoy. 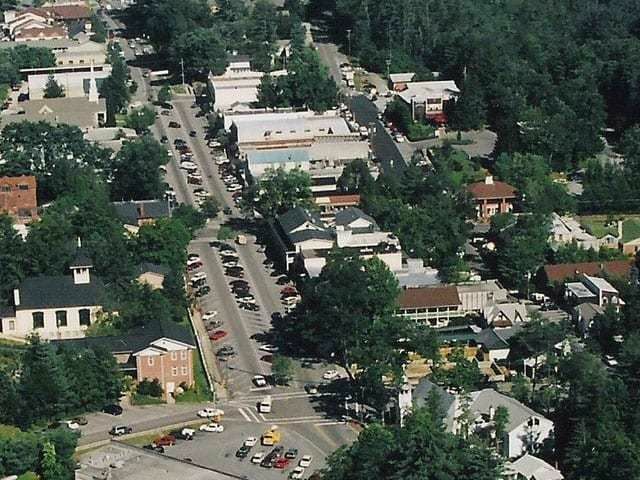 Highlands NC is a great spot to enjoy the holiday weekend. 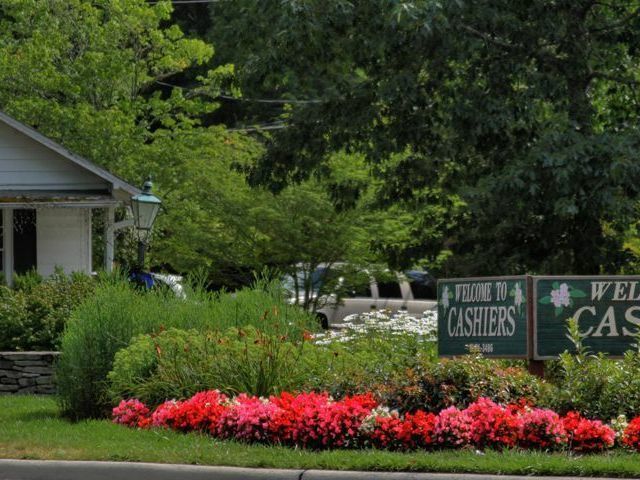 Contact us today to learn more about living in Highlands NC. Buying a vacation home in Highlands NC offers a wonderful post to create a lifetime of memories. 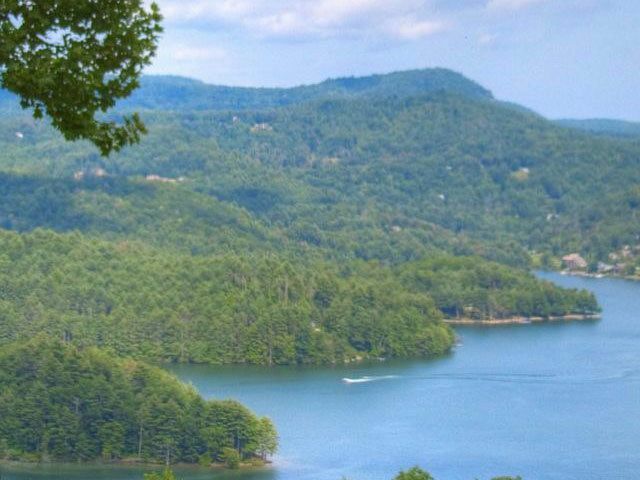 We can provide access to all Highlands NC real estate currently listed for sale as well as information on some of the finest rentals in the area. 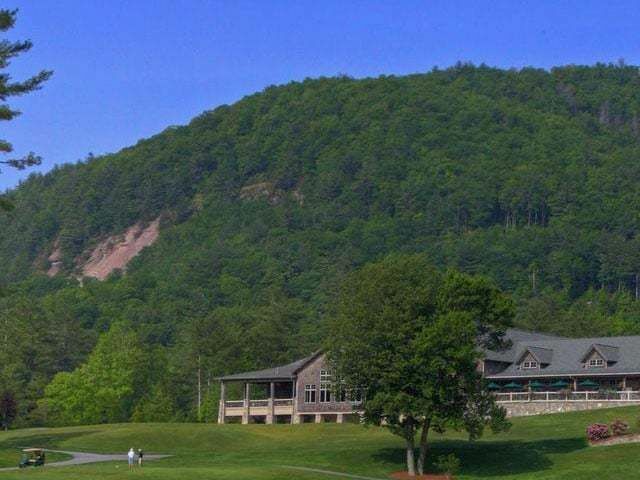 For more information about Highlands and Cashiers North Carolina, and for access to the HighlandsNC/CashiersNC MLS, contact Meadows Mountain Realty today, 828-526-1717 or email us today at [email protected]MR.COM.